This is the first year of The Solas Photography Prize which in previous lives were the separate Cord Prize and the Gallery of Photography’s Artists Award, as well as serving as their combined form as the Source-Cord Prize over the last few years. 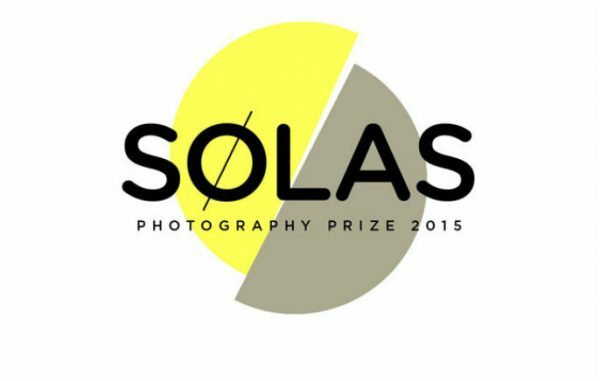 The prize itself is split into two categories: the main Solas Prize which is open to international photographers and the Solas Ireland Award which is open to photographers either born or living in Ireland/Northern Ireland or photographers who created their work on this island. The winners were announced on Tuesday, with their work and that of six other Irish photographers currently on display in the Gallery of Photography. French photographer Michel Le Belhomme secured first place with his excellent series The Two Labyrinths, which looks at fabricated landscapes that blur the lines of fiction and reality. Second place went to Irish photographer Dara McGrath for his fascinating documentary look at decommissioned military sites in the UK, with 3rd place going to Mervyn Arthur and his portrayal of digital imagery and its materialisation as a physical object. As well as the three winners works by Ciaran Óg Arnold, Eamonn Doyle, Yvette Monahan, Emer Gillespie, Shane Lynam and Enda Bowe are on show. All nine works on display are of an exemplary standard with both Monahan’s combination of projected stills accompanied by a sound piece and Gillespie’s powerful series on single mothers in mid 20th Century Ireland lending themselves particularly well to the gallery’s enclaves. The exhibition runs over Christmas, finishing up on January 10th and highlights both the strong calibre of Irish photographers currently producing work and the strength of photography in Ireland as whole.